Marvel and DC movies, Evil Dead movies, Godzilla movies, Alita Battle Angel, Disney movies, Pixar movies, anime movies, kung fu movies, Star Wars movies. 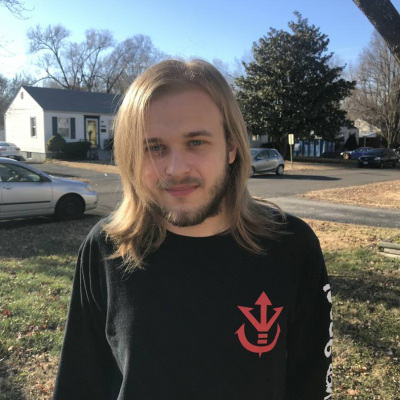 Hanging out, talking about anime, video games, TV shows, and movies but I wouldn't mind changing things up a bit depending on what I want to do. I'm looking for someone who shares the same interest that I'm in, like anime, video games, movies, and TV shows, but I'm willing to do more if that person wants to do more that just that. It would depend on what would the date be and were to go.